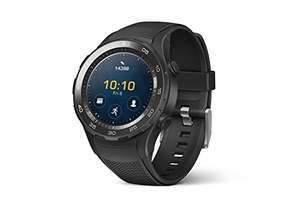 Huawei Watch 2 - Smartwatch Android (Bluetooth, WiFi) at Amazon.es for 183,28 euro / £161 delivered! Quick browse and, lo and behold, Amazon.es has got it even cheaper! 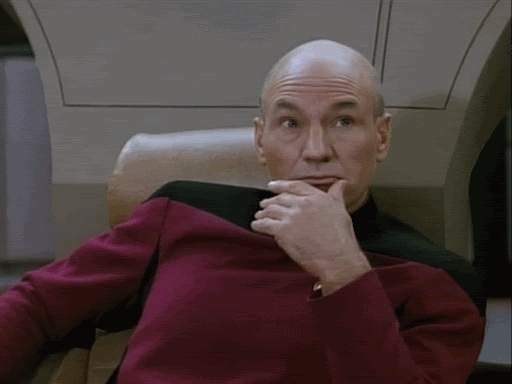 183 Euros coming up as £161? Making this a better deal? Maybe change your title? 183 Euros coming up as £161? Making this a better deal? Maybe change your …183 Euros coming up as £161? Making this a better deal? Maybe change your title? Really enjoying my watch, although paid circa £200 for it. Do you have to pay the balance in Euros to get it at this price? Was planning to pay with a debit/credit card. Do you have to pay the balance in Euros to get it at this price? Was …Do you have to pay the balance in Euros to get it at this price? Was planning to pay with a debit/credit card. Yes, you do have to pay balance in Euros. Personally, I have used Revolut MasterCard as it has the best exchange rate at the moment. So, which metal strap looks good on this? Is it worth the upgrade from Moto 360 V2? Strapping a brick on your wrist would be an upgrade. I upgraded from the moto 360 V2 and really impressed with it. Thanks, how is the battery? What is the returns policy on this? Same as usual Amazon? Any essential apps to have on this? Yes but you go through their Spanish portal. Sometimes they get Amazon UK to deal with the returns. Simple enough. Is it really called the "WaaaWEeeeyy Watch" though? 1.5 days it does have a watch only feature that gives you 17 days I think.